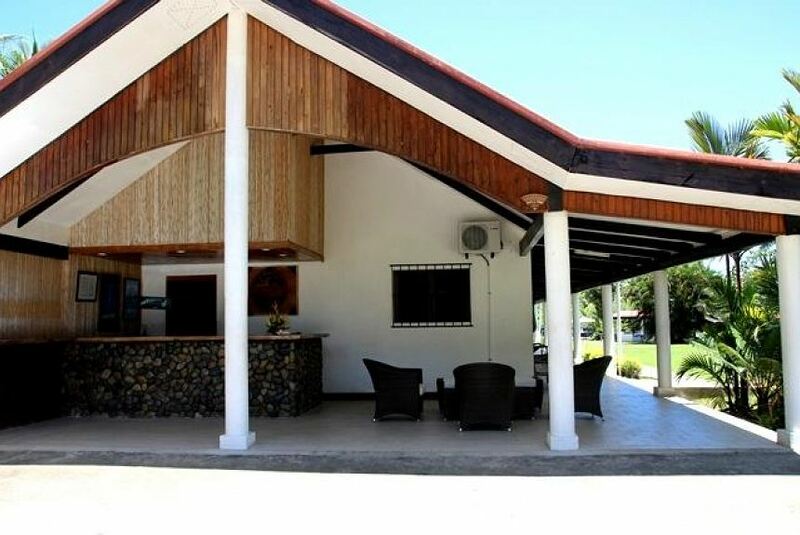 BULA and Welcome to Club Oceanus, a hip little river-front resort offering affordable accommodation to vacationers, families, backpackers and groups. We are located in the adventure capital of Fiji, Pacific Harbour. We have direct access to all the awesome water sports that the Beqa Lagoon are famous for including the world famous Beqa Lagoon Shark Dive based on our premises. Our private rooms are air-conditioned with modern fixtures, a tea and coffee station, hot and cold shower with river views. We work with the very best dive, adventure and cultural tour operators throughout the islands so we can pretty much arrange anything and everything for you onsite.